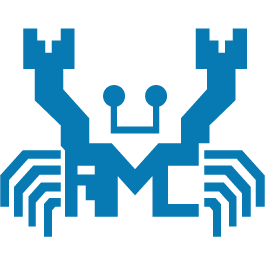 Realtek Windows driver auto installation program with support for Windows 7/Vista/XP for the RTL8187SE Single-Chip IEEE 802.11b/g WLAN Controller w/PCI Express Interface. The Realtek RTL8187SE is a low-profile highly integrated cost-effective Single-Chip Wireless LAN network interface controller that integrates a Wireless LAN MAC, a baseband processor, and 2.4GHz RF onto one chip. It provides a PCI Express bus controller, and full compliance with IEEE 802.11 and IEEE 802.11b/g specifications. It also complies with WMM, 802.11e, and CCX specifications.